Every organization rises and falls on the quality of their leadership. Unfortunately, only a small percentage of people understand how to lead effectively. John Maxwell Team members train and coach business teams on how to lead their organizations effectively. 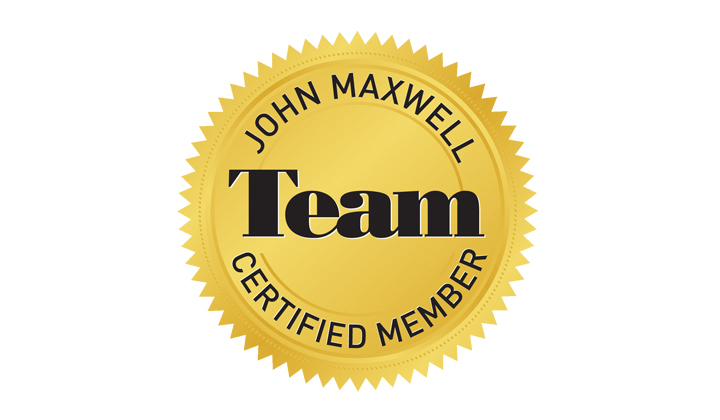 The John Maxwell Team is the fastest growing certification program for coaches and trainers. Backed with 40+ years of proven leadership curriculum from John Maxwell himself, the John Maxwell Team equips it’s members with the very best leadership skills, tools, and resources.